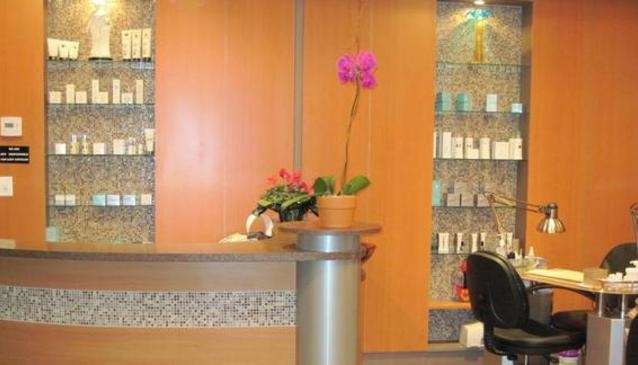 Bella is a renowned name in the skin care industry with more than 20 years of experience. With boutiques in Singapore, Malaysia, Brunei, Hong Kong, Indonesia, Philippines, Shanghai and Beijing, the chain has always been known to be the pioneer in introducing the most advanced solutions to skincare and hair removal problems. It also continuously updates its technologies and techniques as well as maintain a team of professional skin care consultants.